Autonomous robot capable of high speed navigation and control with all sensing, estimation, control, perception, and planing done with on-board computation. The Falcon 450 was capable of reaching speeds of over 15m/s and capable of GPS-denied flight. 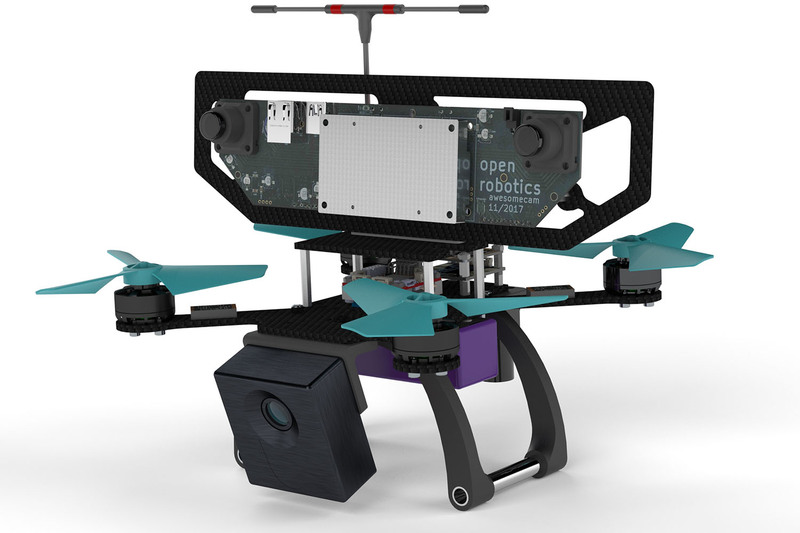 The two cameras, TX2, FPGA, and IMU were tightly integrated on the Open Vision Computer developed in collaboration with Open Robotics.